In watching a number of games recently, we’ve noticed several things. Few teams seem to be able to string three or more passes together (we counted just six times for two Premier I teams during one 35 minute half.) Few players seem willing to string three or more touches together. Play is at 100 mph, all the time, with minimal nuance or subtlety. And shooting technique is often weak and therefore ineffective. 1v1 – to improve attacking and defensive skills in that critical element of The Game. Possession – the ability to hold the ball under pressure coupled with the decision-making ability that recognizes when to play at speed, when to play with patience. 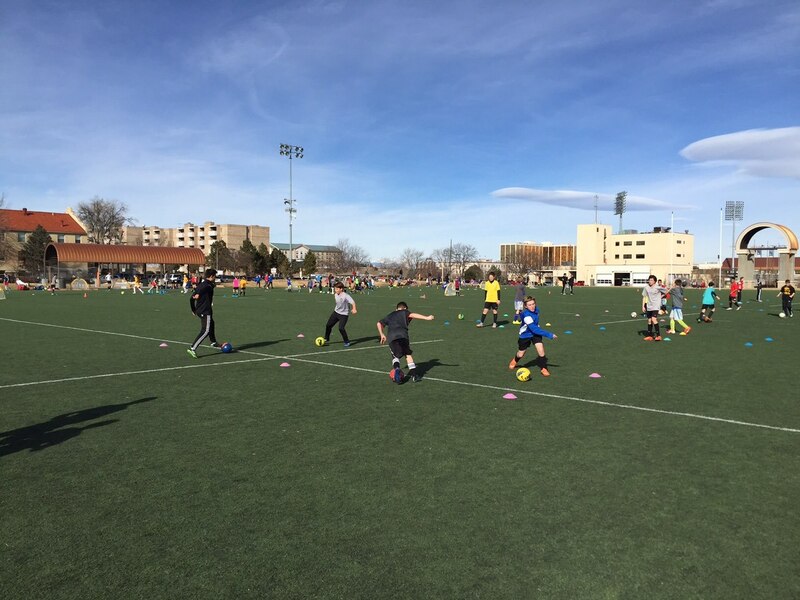 We’ll use a series of small group games which challenge players to use skills quickly, creatively and with “Game Smarts” under ever-increasing pressure. Most of each session will be in competitive situations which will reward play that is bold and fearless. Sessions will be high paced. Throughout the program we will also focus on the “Qualities of A Great Athlete”, the choices they make which have such a great impact on individual performance. Taking On, Possession, Shooting & Scoring, teaches the essential elements of higher level play. This program runs in parallel with our Pre-Season PREPS program for older girls. 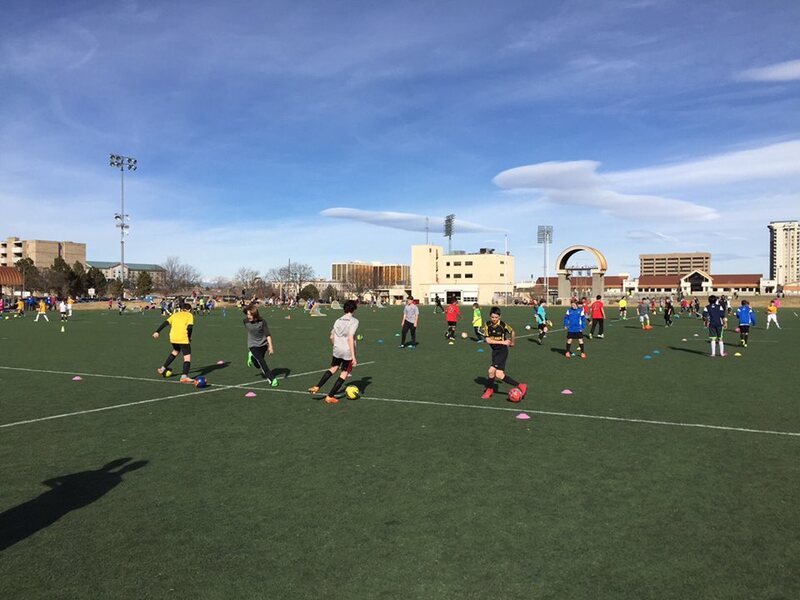 2019 T.O.P.S.S consists of 5 sessions all located at Infinity Park from 10:00am to 12pm on Saturday Mornings. 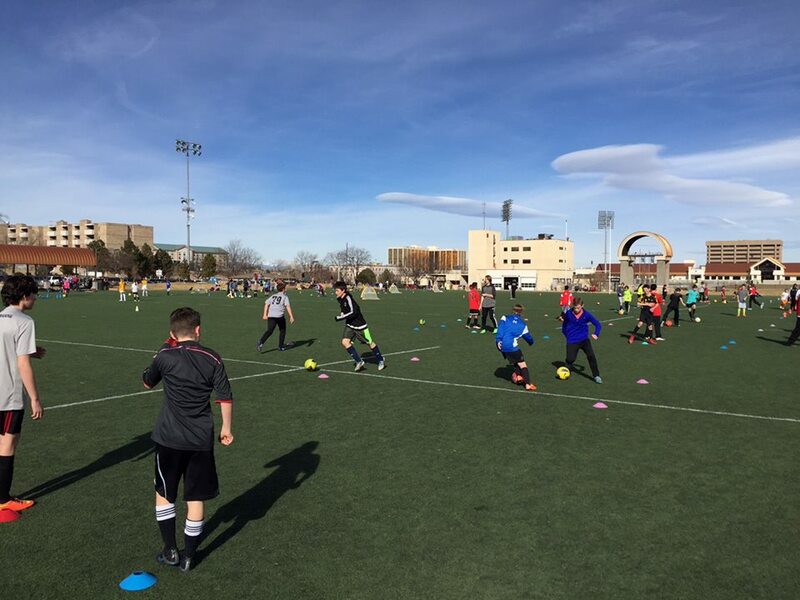 In the past we allowed players to attend half the sessions for a discounted price, however, to ensure the success of the players development and growth in achieving the goals we’ve outlined for T.O.P.S.S, we will not discount prices for missed sessions and highly recommend players to attend all 5 sessions. Team Discount: for groups of six who register together. This offer discounts $20 off per player’s registration.